So I’ve started messing around with some macro photography this week and man what a challenge! Having fun though and really having to shift gears trying to visualize compositions on a much smaller scale than I’m used to. I’ll be sure to post some new images as I go along. 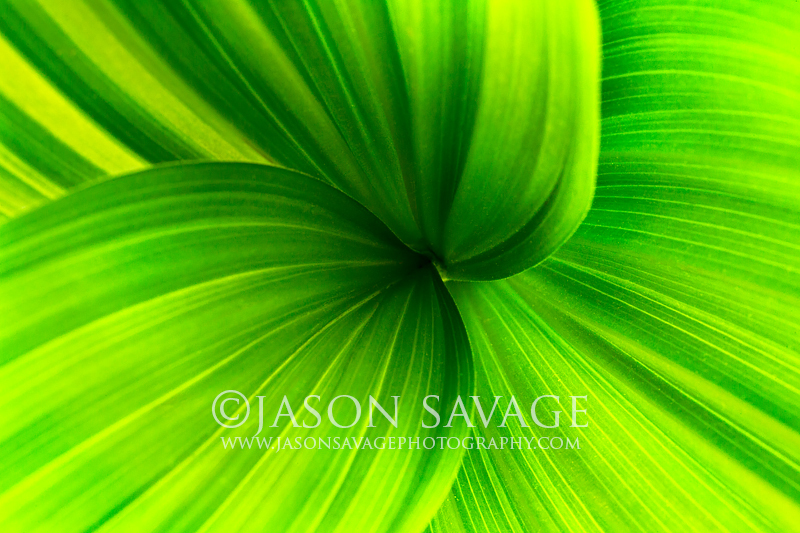 This is an image of False Hellebore, Montana.